You may know design doyenne Beci Orpin‘s books, or her Gorman prints, or even recognise her colourful Metro Tunnel construction hoardings. 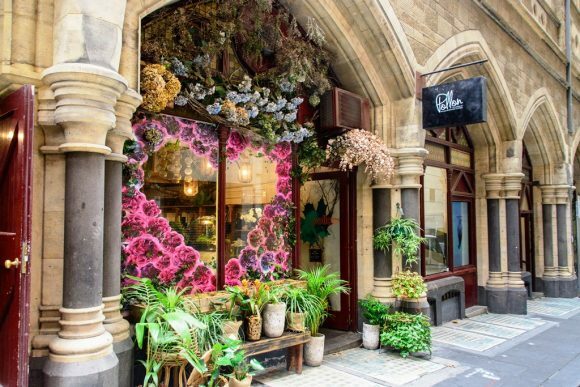 Beci takes us on a guided tour of her go-to places to shop in Melbourne for all things unique and beautiful. If you’re looking for beautiful locally made ceramics – Guild of Objects is your jam! Plus also clothing, books, stationery and other gifty things. And the cherry on top: an indoor plant pop up (complete with PINK FLOOR) with Arizona Plants in the backroom. Can’t make it to North Melbourne? 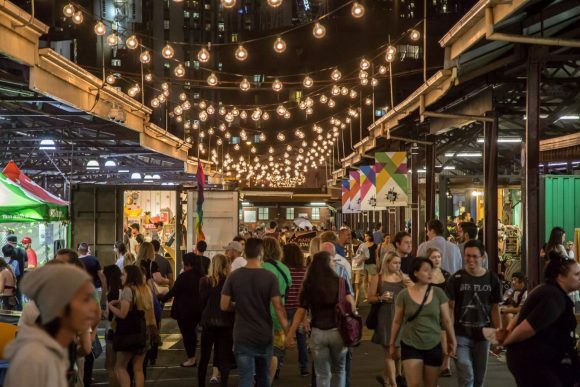 Guild of Objects has a Christmas CBD pop-up at Federation Square until 24 December! 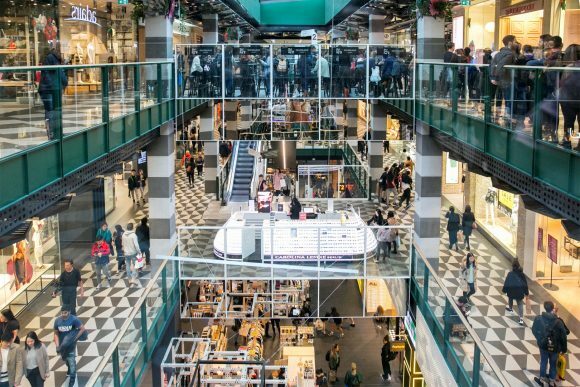 Next stop on my CBD Christmas shopping list is the recently opened Milligram store in Melbourne Central. 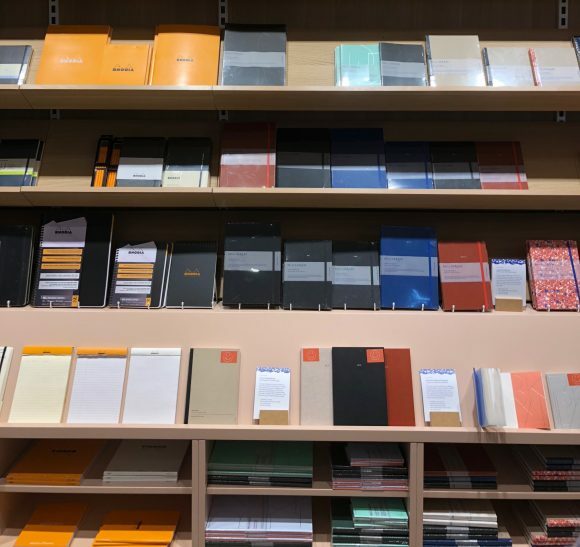 This place is a stationery mecca – diaries, notebooks, pens, and of course the biggest selection of MT tape available outside of Japan! Also – travel goods, homewares plus the full range of Robert Oster inks (current fave is yellow sunset). You might find my collaboration diary in stock too (although rumour has it, it’s close to selling out!). 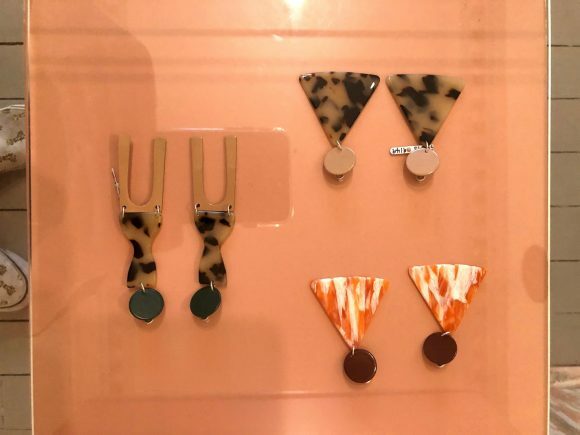 Got a stylish lady you need to buy for? Monk House Design in Driver Lane should be on your city Christmas list! 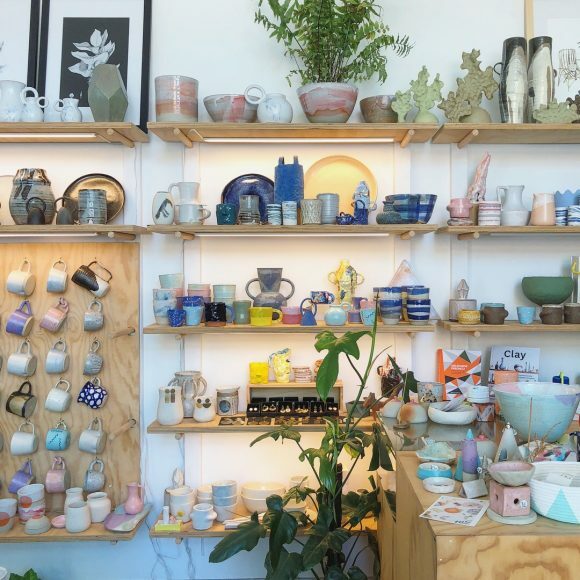 Stocking beautiful labels and accessories (including my favs – Base Range, Perks and Mini, Verner and Poms), as well as locally made ceramics, Monk House is one of my favourite Melbourne destinations. 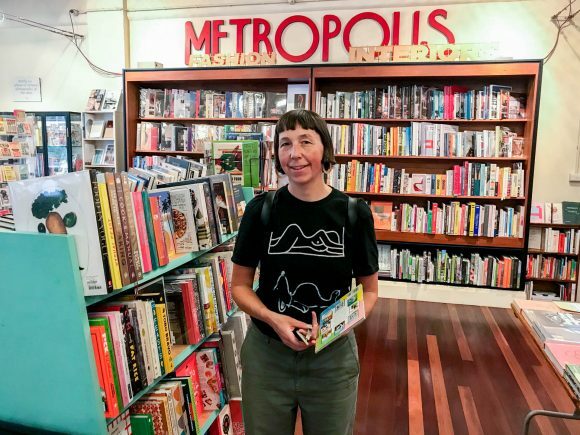 Books are my fail-safe Christmas present, and my favourite place to buy books in Melbourne is Metropolis Books, on the third level of Curtain House on Swanston St. 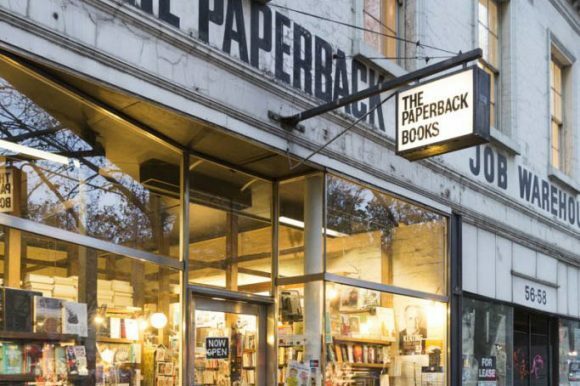 They literally have something for every book-loving friend or relative, plus they also have Molly who always has amazing suggestions if you are stuck. My only problem with shopping here is I leave with more presents for myself than anyone else. 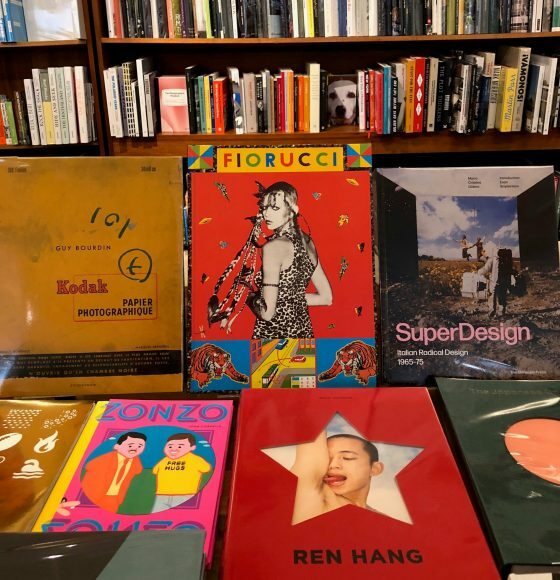 While you are there, check out neighbours P.A.M Store for clothing, accessories, records and books. 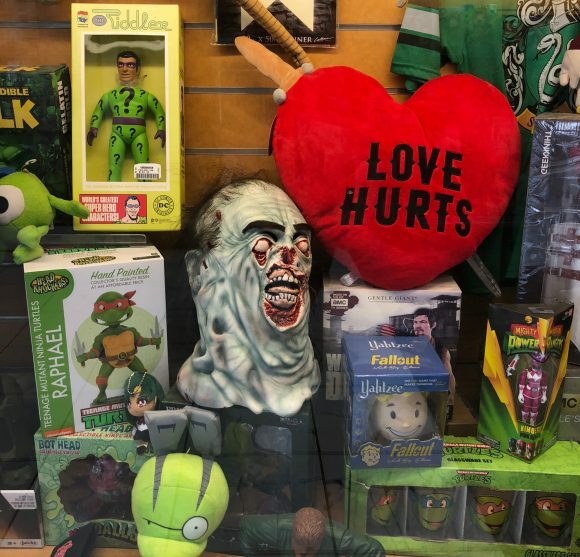 My final store is a place very close to my heart – Minotaur in Elizabeth Street. As a manga-obsessed teen, I spent many hours in the now subterranean sanctuary of comics and all things pop-culture. Much of my then hard-earned pay was spent here, and in return Minotaur introduced me to some of my favourite artists/authors (Charles Burns, Chris Ware). Minotaur is my go-to for tricky teen Christmas presents. Hard to take a good photo of, but full of treasures regardless.